Let’s face it having and raising awesome kids is hard. 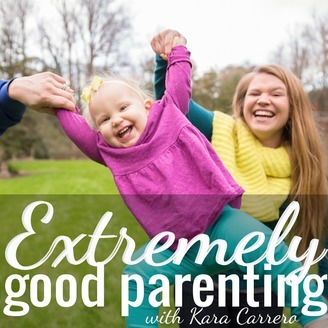 But little steps of intentional parenting are the key to working towards raising great kids. 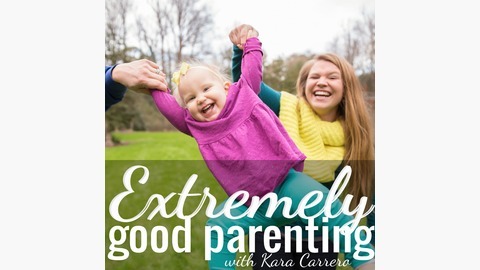 Each week, author & host Kara Carrero invites guests to help troubleshoot problems modern moms & dads face every day. She also will do a second show each week of 10-minute tips to survive parenthood. Because despite the rough patches we all have, how we handle each situation is what makes us extremely good parents. Dive a little deeper into how you spend time as a parent and how you can reduce "busy" to maximize time with your kids.